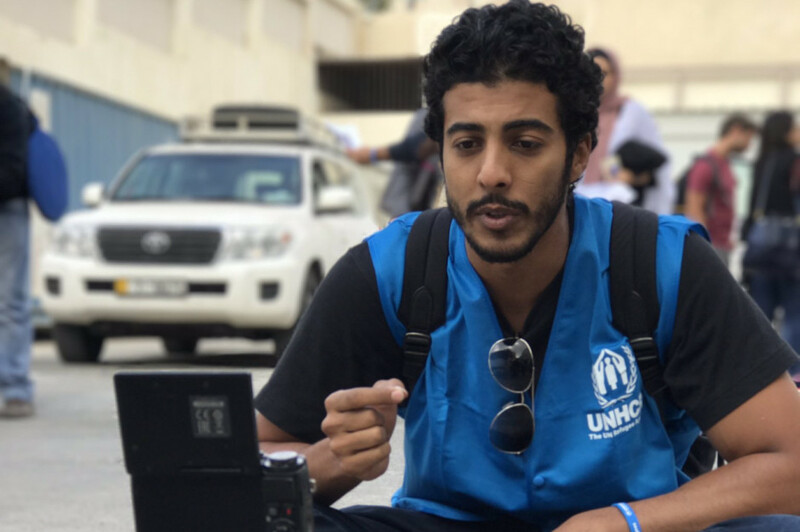 Dubai: Leading social media influencers in the Gulf region have launched a campaign in support of Syrian refugees in Jordan. The campaign aims to raise awareness about the challenges faced by Syrian refugees in Jordan and to mobilise financial support. From Saudi Arabia, Omar Hussain, Hatoon Kadi, Loay Al Sharif and Lama Sabri took part in the mission, while Abdul Aziz “Bin Baz”, Sharif Fayed, Zainab Al Eqabi, Mohannad Al Hattab and Haifa Beseisso joined from the UAE. The campaign followed a three-day field visit to Jordan, during which the group examined firsthand the situation of the refugees and explored their living conditions. One of the main objectives of the campaign is to provide support to 2,000 Syrian refugee families living outside the camps in Jordan through the UNHCR’s Lifeline campaign. The families targeted by the campaign have been classified as the most vulnerable and in need of urgent cash assistance before the end of the year. The group also visited refugees living outside refugee camps throughout the country and examined their living conditions and the difficulties they face. 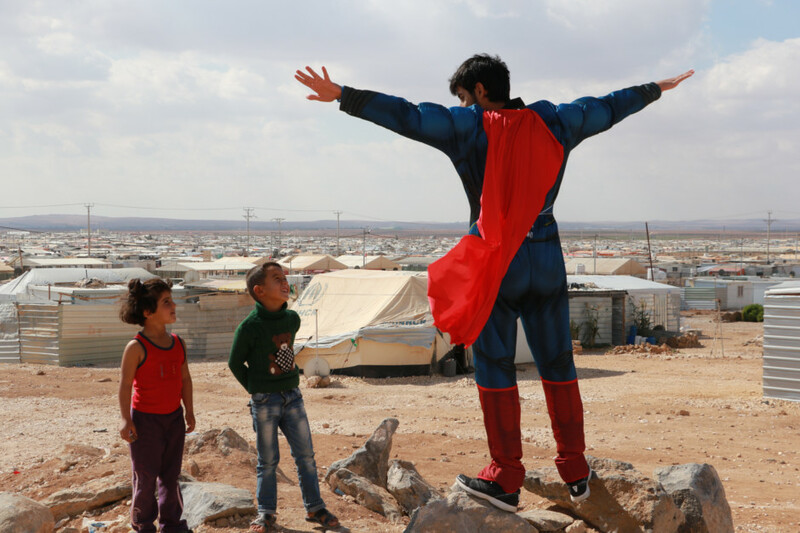 The team also visited Zaatari and Azraq refugee camps. There are 655,000 Syrian refugees in Jordan, about 85% of whom live outside the camps in urban areas. Many of them face hardship, difficult living conditions and major challenges preventing them from securing a safe shelter that preserves their dignity. Syrian refugees are expected to face even harder difficulties in the winter season as their needs are expected to increase while financial resources shrink year after year.